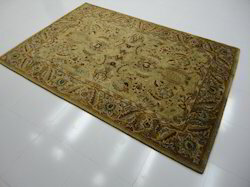 We manufacture and supply a qualitative range of Hand Knotted Jute Woolen Carpet. Skillfully designed by expert craftsman, these carpets reflect their hard work and true craftsmanship. 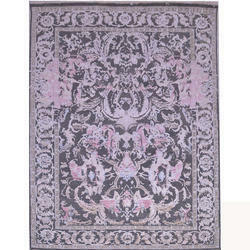 We manufacture an exotic range of carpets in a spectrum of trible designs and patterns. They are elegant & durable and lend grace to any interior. Our customers can avail our comprehensive range according to their specifications and requirements at industry leading prices.